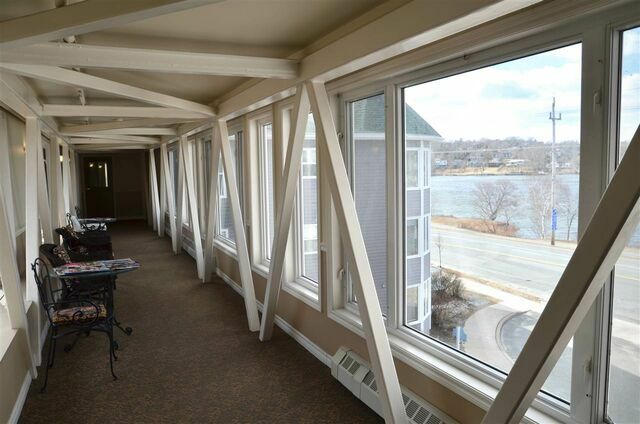 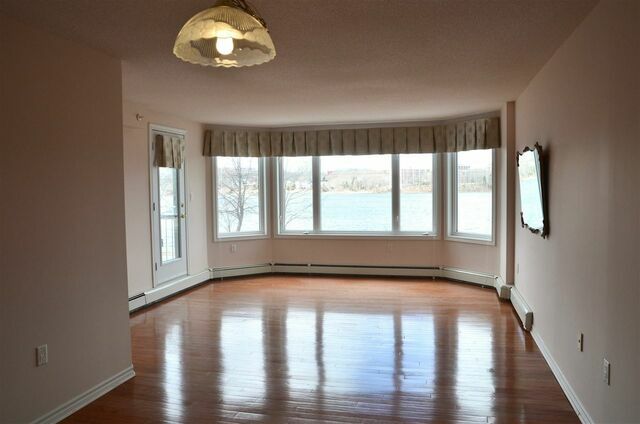 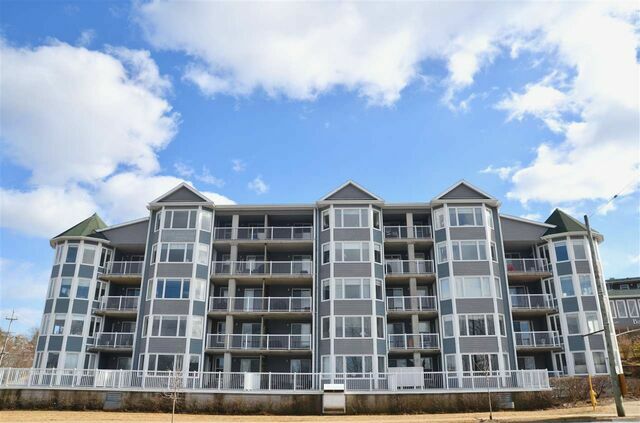 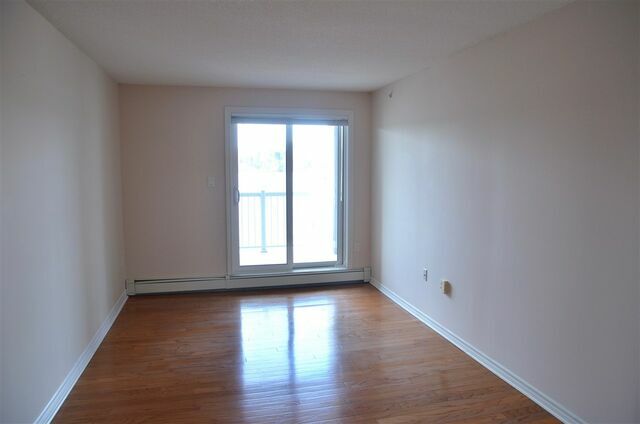 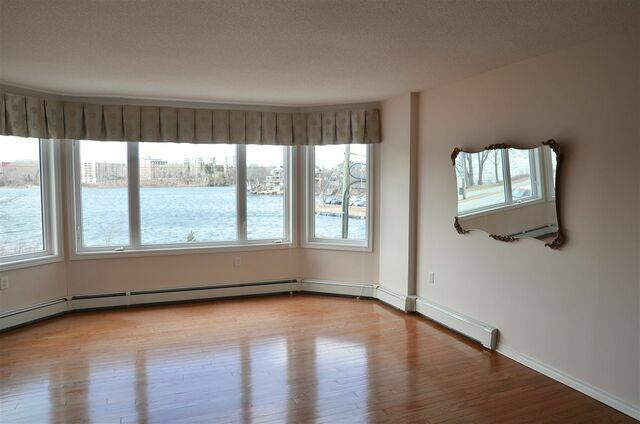 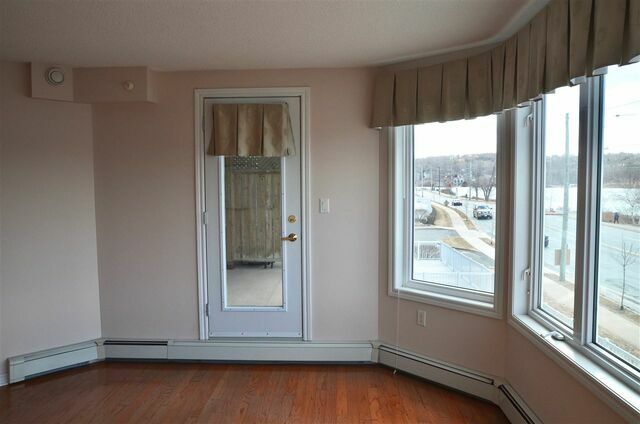 215 275 Prince Albert Road, Dartmouth (MLS® 201906490 ) Enjoy the view from this second floor two bedroom , two bath condo in Banook Shores. 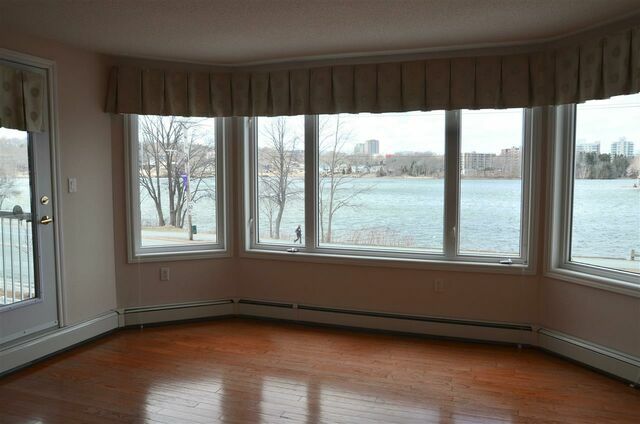 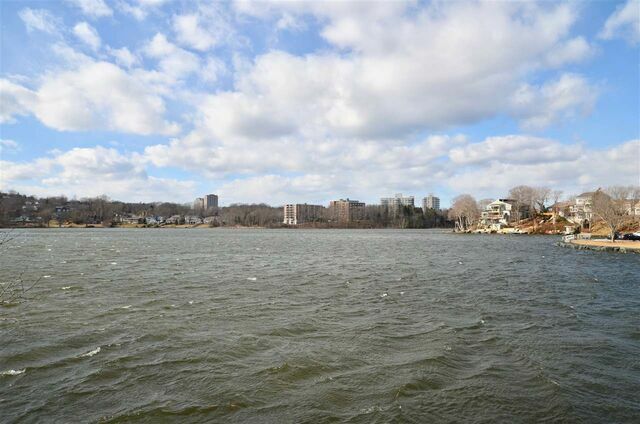 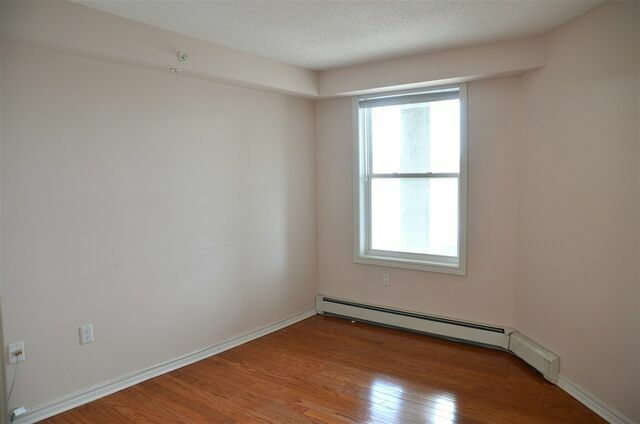 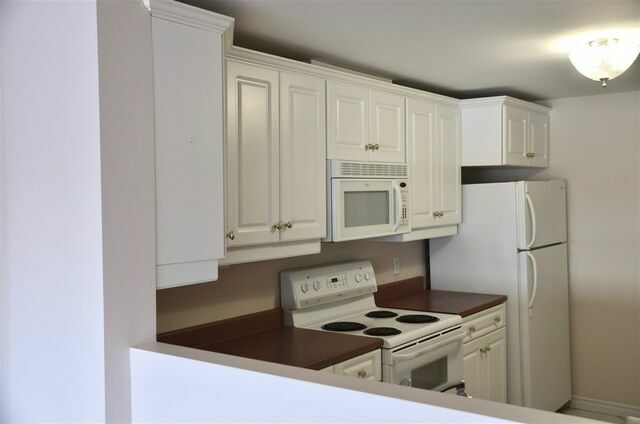 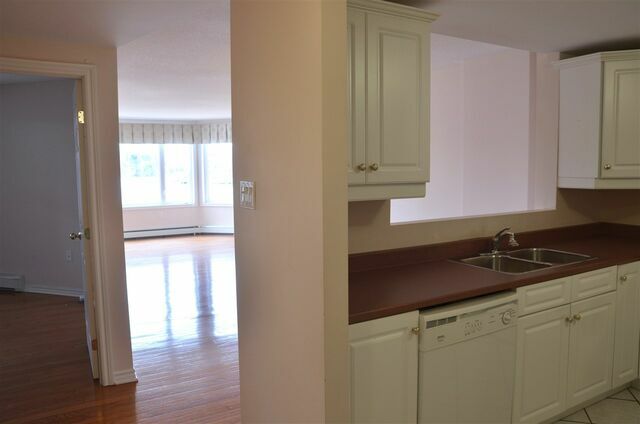 Conveniently located across from Lake Banook, with easy access to public transit and the Trans Canada Trail, this condo is sure to please. 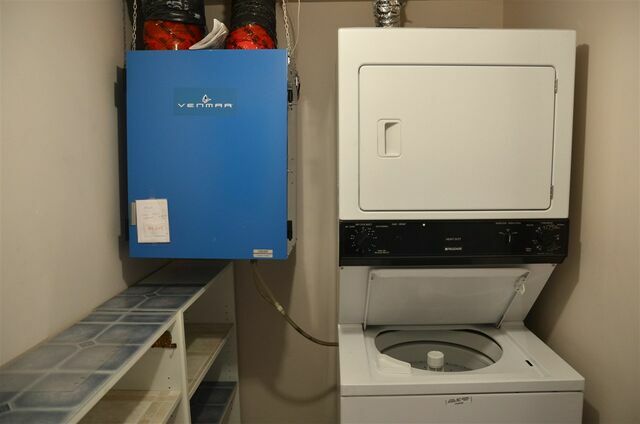 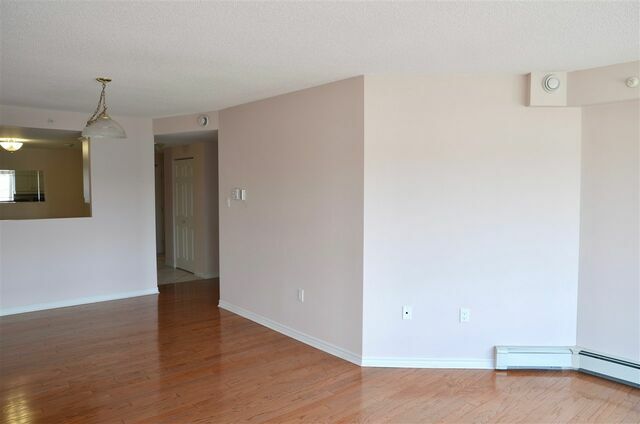 Condo fees include heat and hot water and each unit has its own air exchanger. 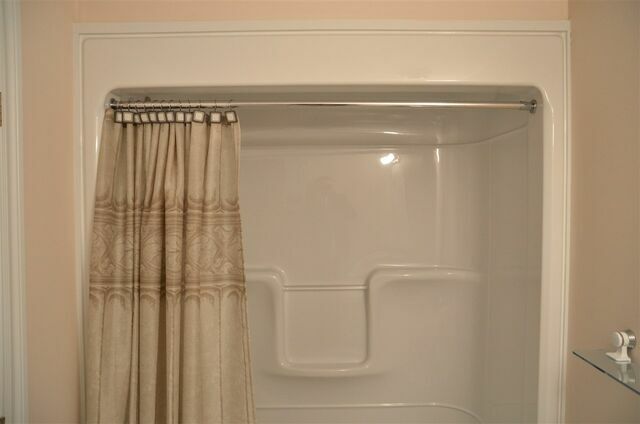 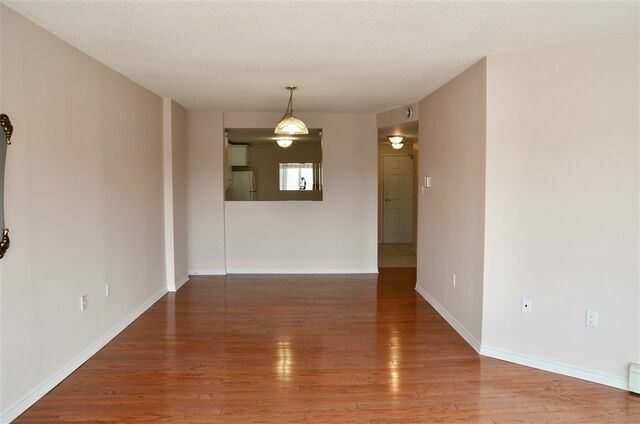 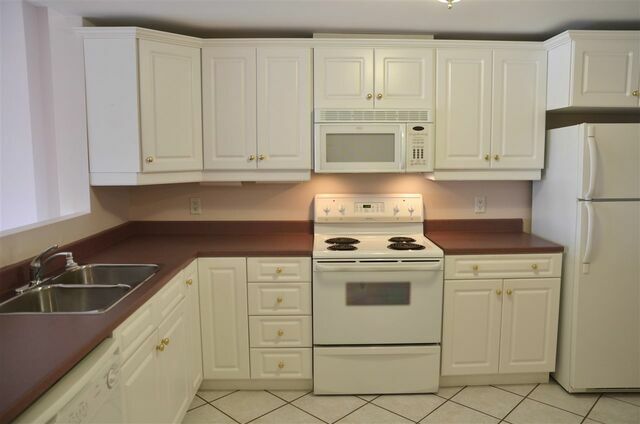 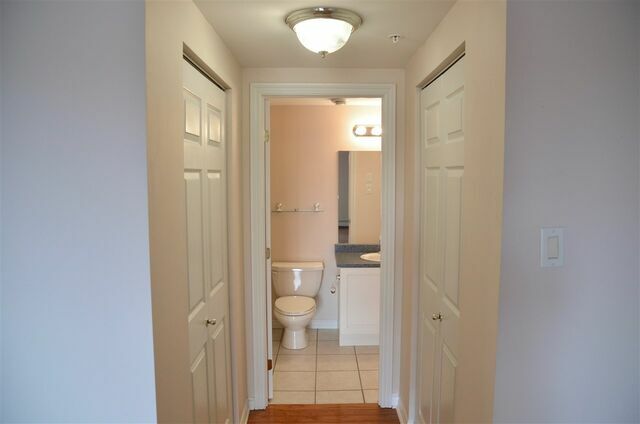 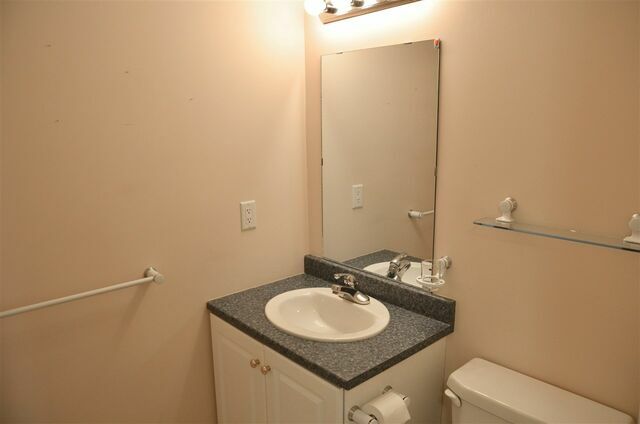 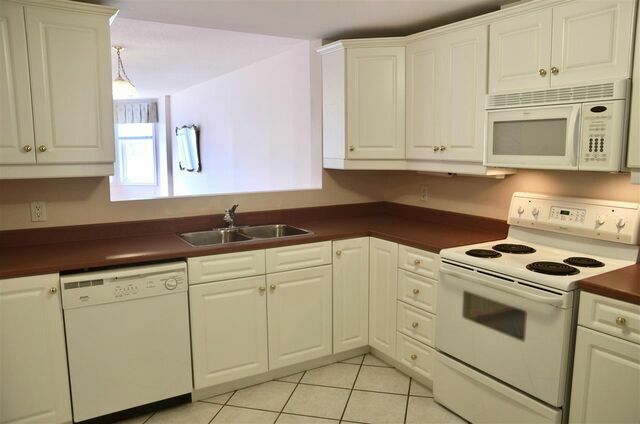 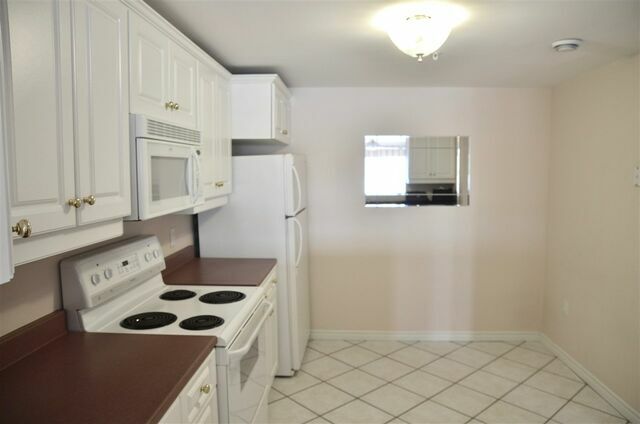 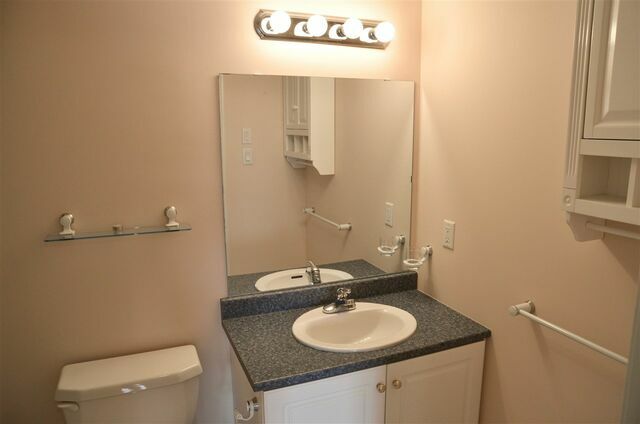 Included is one deeded underground parking space and an assigned storage locker. 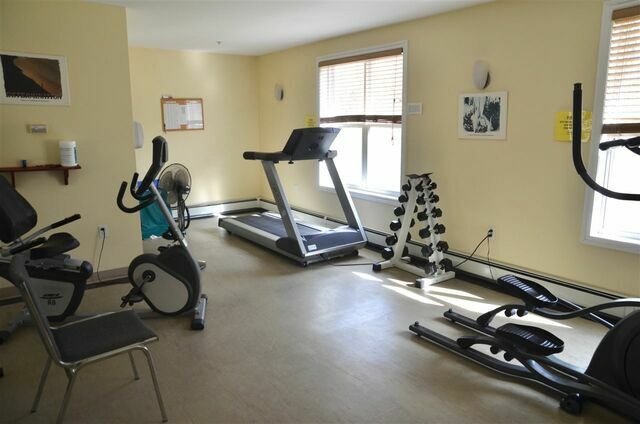 Corporation has a fitness room, workshop, library, guest suite and function room. 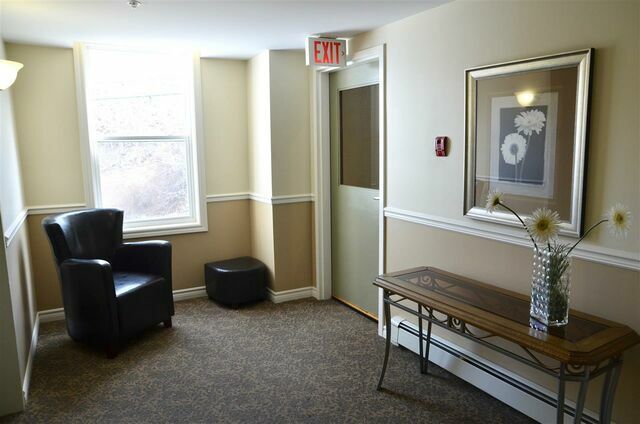 The bonus is there is plenty of visitors parking and extra rental spaces available. 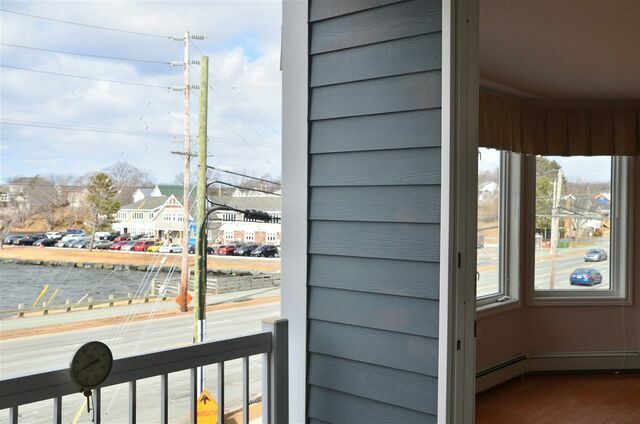 Carefree living with a great view and you can even bring your favorite pet. 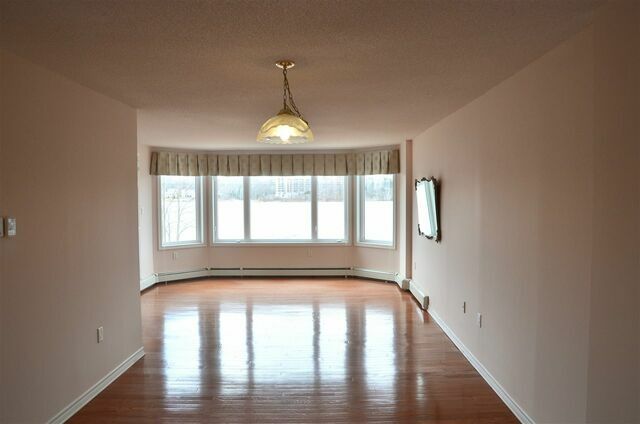 Main Floor Bedroom 11'11" x 10'6"
Main Floor Dining Room 12'2" x 10'9"
Main Floor Kitchen 12' x 9'5"
Main Floor OTHER Balcony: 13'7" x 7'7"